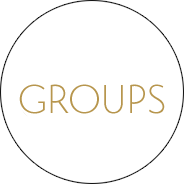 Groups | Has it leaked? Discovering the Indiest of the Indies: A place to post your cool secret Soundcloud finds and connect with other Soundcloud users. 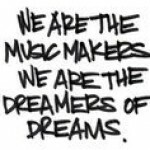 Join to discuss, rate and share your favourite upcoming rock albums and bands. Discuss all things Post Rock here. Riding the three waves. Talk Talk to Slint to Mono to Godspeed You!